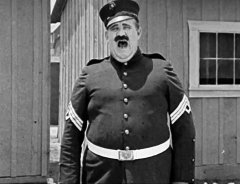 "The Misfit" is a short comedy featuring our star Joe Roberts. 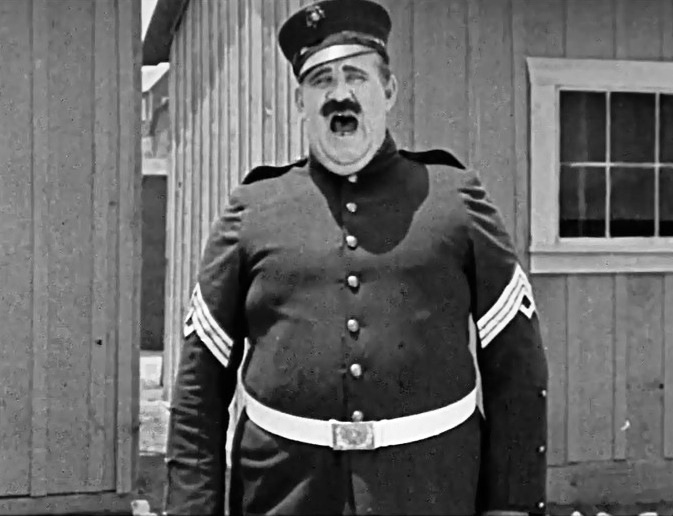 This is the last film of Joe Roberts. 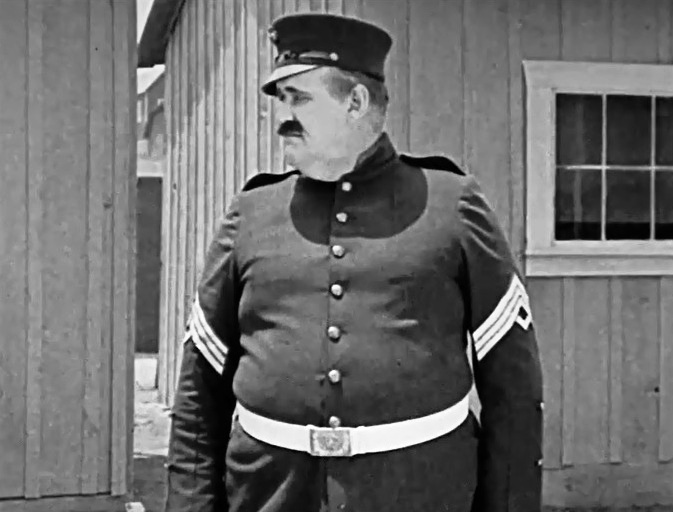 It was released 5 months after his death. 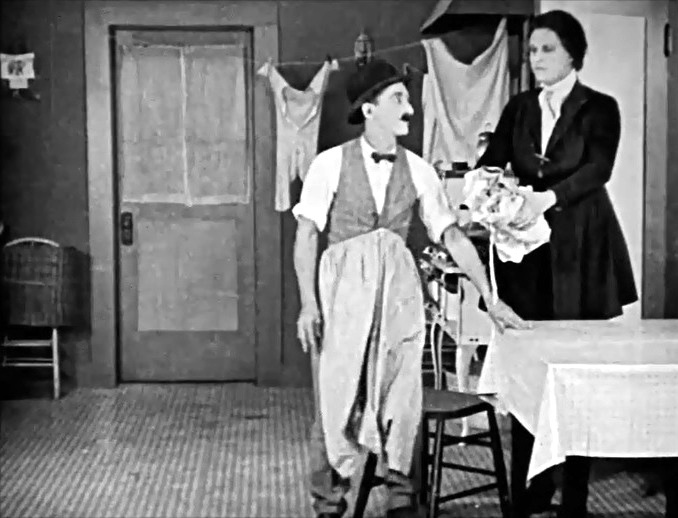 After finishing the laundry Clyde Cook gets new assignments from Blanche Payson in "The Misfit" (1924). 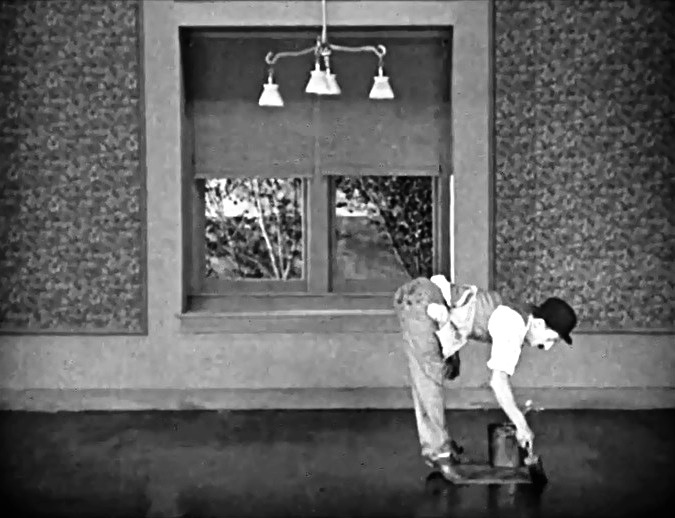 Clyde Cook paints the bedroom floor in "The Misfit" (1924). 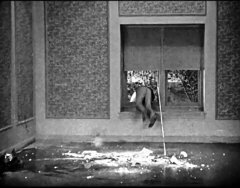 Clyde Cook escapes his wife's wrath in "The Misfit" (1924). 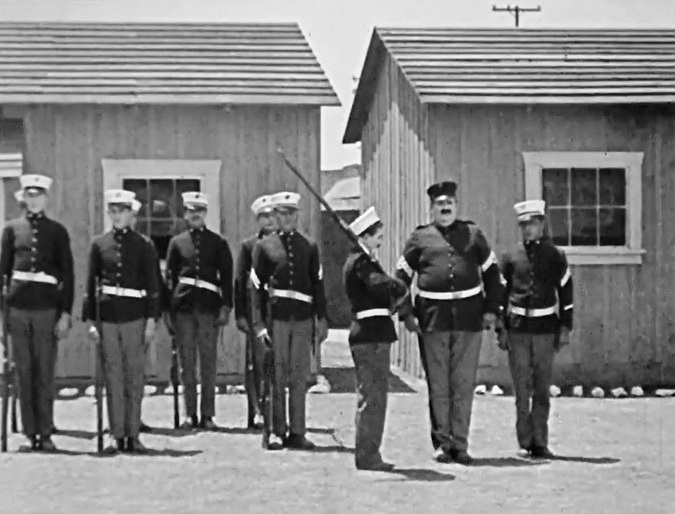 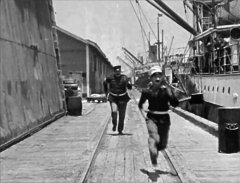 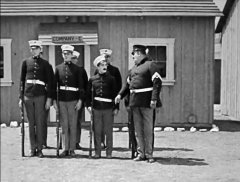 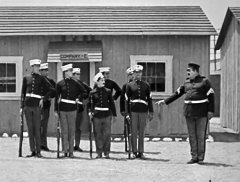 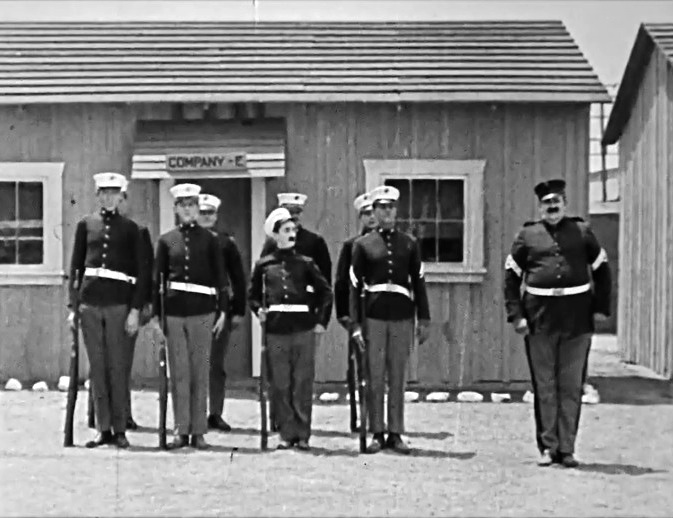 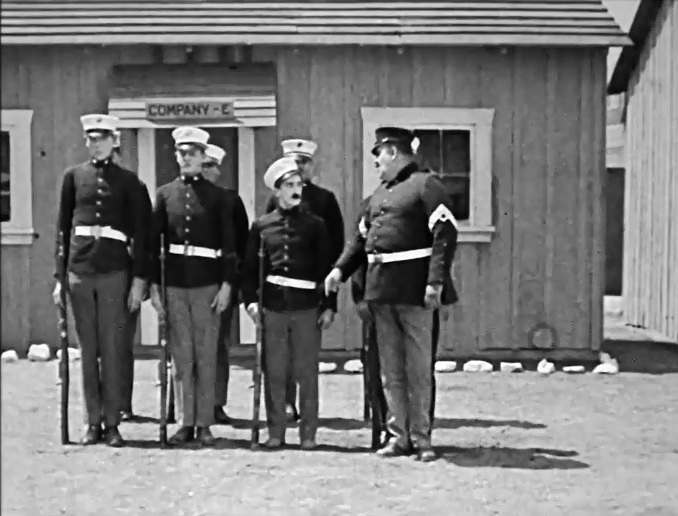 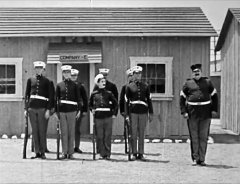 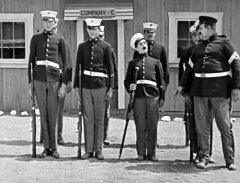 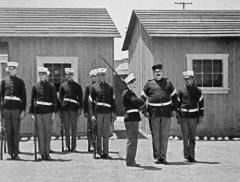 Clyde Cook joins the Marines to get away from his wife in "The Misfit" (1924). 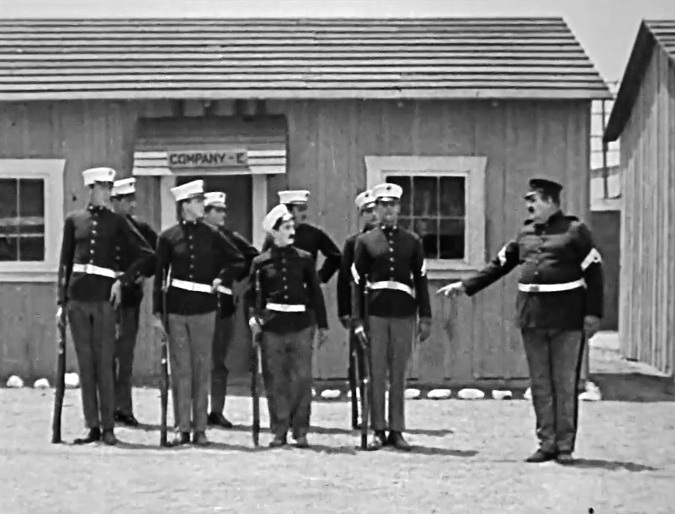 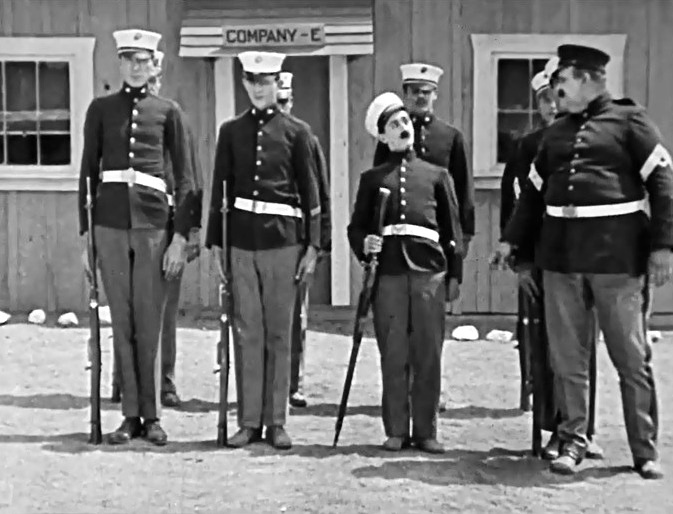 Joe Roberts is the Drill Sergeant in charge in "The Misfit" (1924). 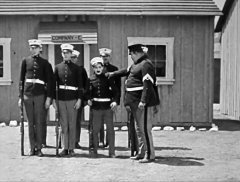 Joe Roberts checks the ranks in "The Misfit" (1924). Joe Roberts disciplines Clyde Cook in "The Misfit" (1924). 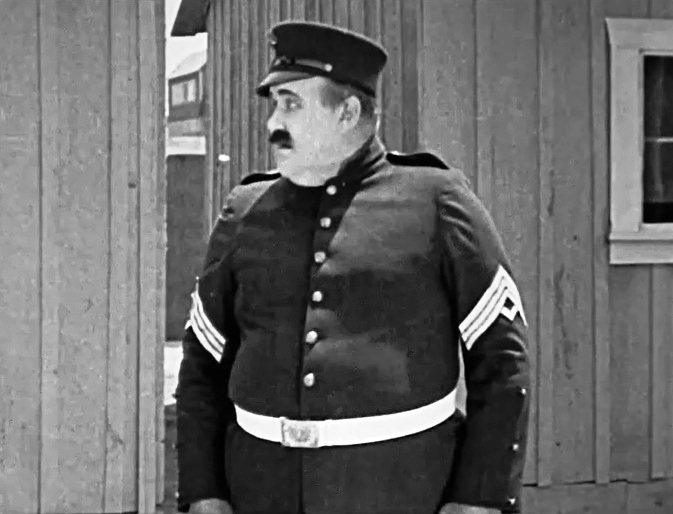 Joe Roberts delivers orders in "The Misfit" (1924). 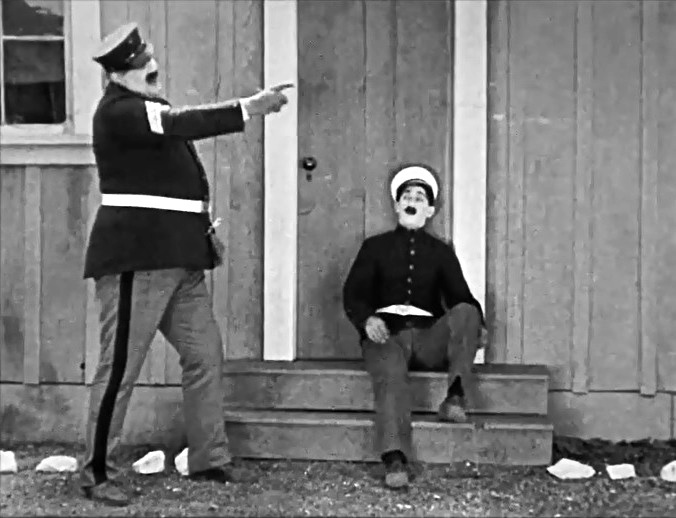 Joe Roberts sees Clyde Cook sitting and resting in "The Misfit" (1924). 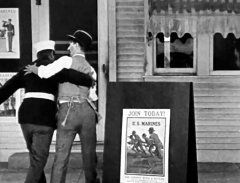 Joe Roberts disciplines Clyde Cook again in "The Misfit" (1924). 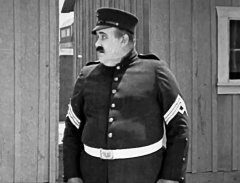 Joe Roberts has Clyde Cook where he wants him in "The Misfit" (1924). Joe Roberts sees Clyde Cook making trouble again in "The Misfit" (1924). 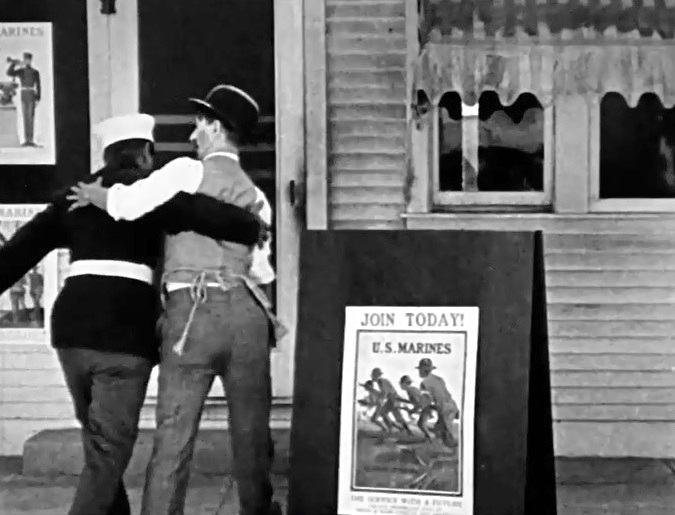 Joe Roberts gives Clyde Cook some pep talk in "The Misfit" (1924). 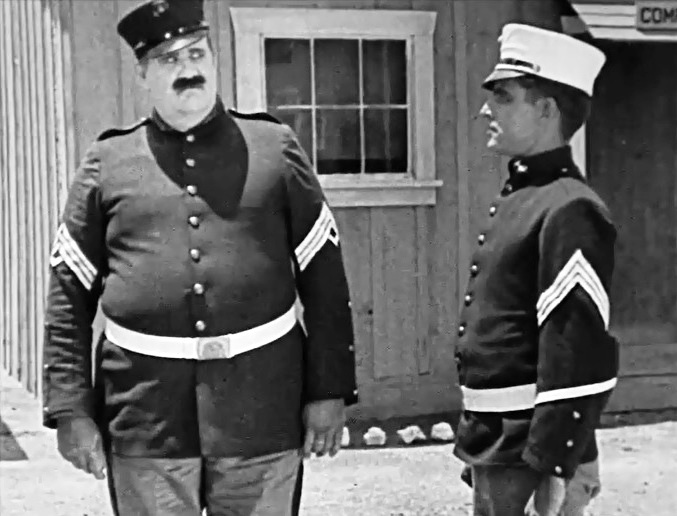 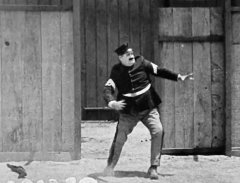 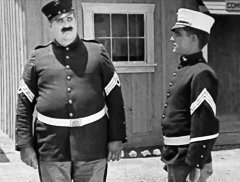 Another sergeant asks Joe Roberts for a guard in "The Misfit" (1924). 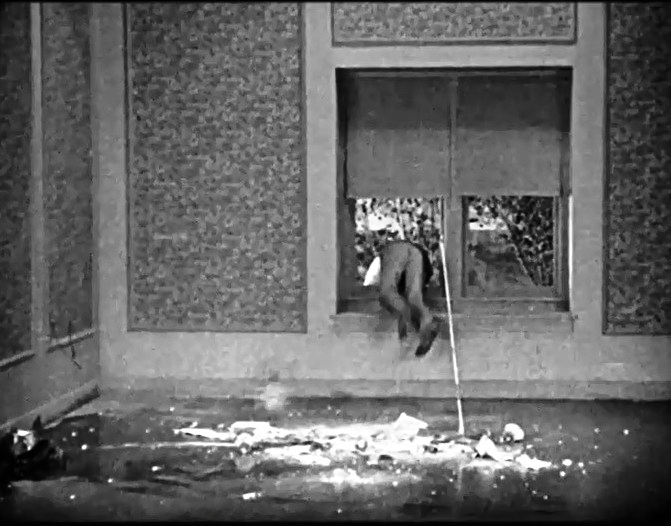 Joe Roberts has had enough of Clyde Cook in "The Misfit" (1924). 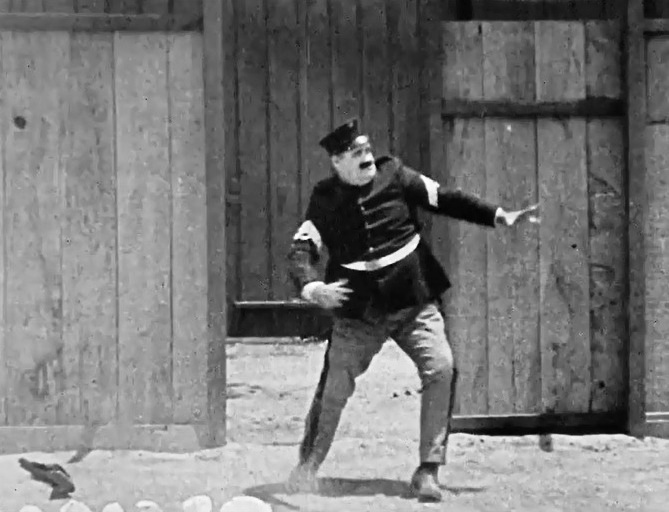 Joe Roberts goes after Clyde Cook in "The Misfit" (1924). 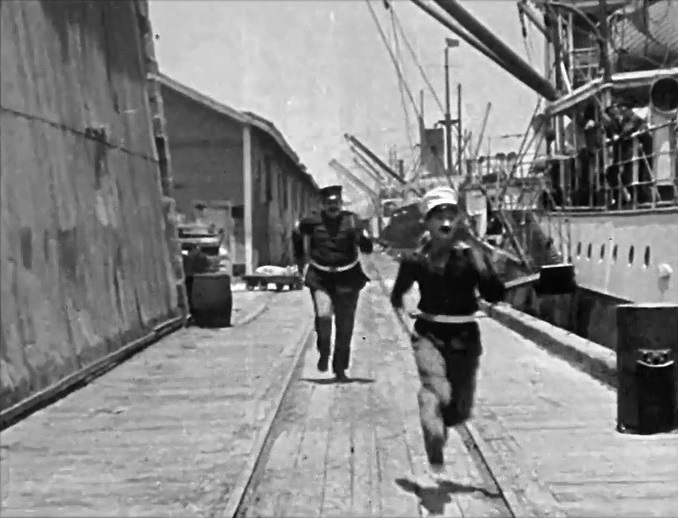 Joe Roberts chases Clyde Cook in "The Misfit" (1924).